While the March for our Lives movement protests for gun control, lawmakers in Florida have passed legislation that provides gun control, but also allows staff members in Florida schools to possess guns on campus. Is giving faculty the access to guns on campus the solution for the safety of students and gun violence in schools? 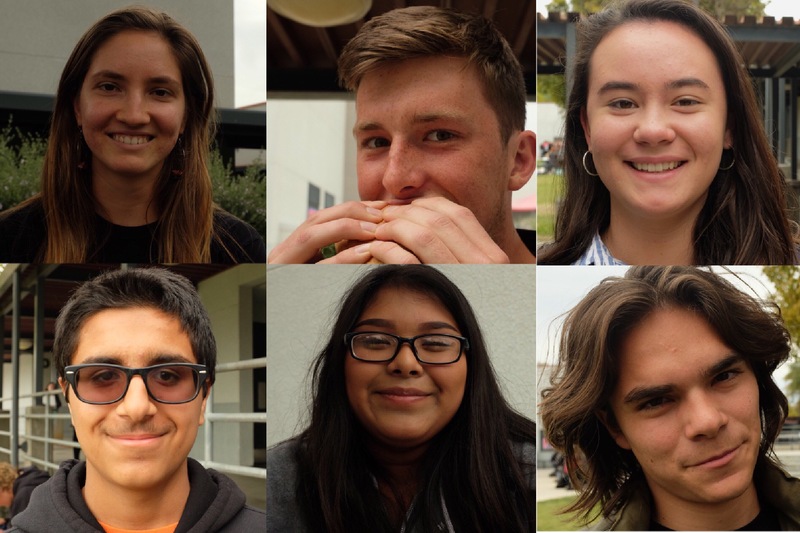 Here is what six students have to say about this debate. Residents are being displaced. Sign this bill!